Home-Based Therapy... Where Family Comes First. as much as the therapist. Our team, or also our family as we refer to it at Stepping Stones ABA, enhances our ability to assist a child in reaching their goals and potential by creating individualized therapeutic plans. or growth and development. At Stepping Stones ABA we treat each program for each child differently. We modify and customize as needed for each child. At Stepping Stones ABA we work with your child to provide the best customized and modified program. If you live in the Raleigh-Durham area including Chapel Hill, Cary, Goldsboro, Holly Springs, and Fuquay-Varina, and you believe your child is in need of a trained ABA therapist, please contact us by phone, 919-810-1459, by email, info@steppingstonesaba.com, or by filling out our contact form. Stepping Stones ABA knows that customized, in-home therapy plans can significantly improve autism symptoms and overall behavior. By providing Applied Behavior Analysis (ABA) in a familiar setting and including participation of parents and other family members, we are capable of seeing profound progress with the children we serve. Home-based therapy is able to provide an effective environment where focused therapy and repetition play a role in treatment. At Stepping Stones ABA, we come to you! Our team is 100% home-based. Our goal is to work with children in the place they know best and feel most comfortable in. We will of course make community-based trips with your child to vary their environmental situations, but we feel we work best from your home. We want each of our clients to be as independent and successful as they can be. At Stepping Stones ABA, “Family Comes First”. 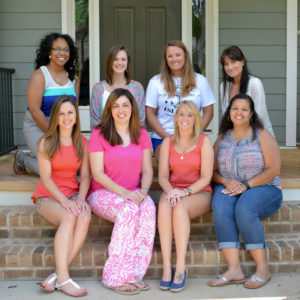 Our team works closely with kids, parents, & the entire family. We know how important parents are in their child’s life which is why we make them a core part of devising the therapy plan. Our therapists will not only offer their professional ideas and techniques, but also take the family’s feedback and opinions very seriously. We want to create the most customized plan for your child based on your input & our trained backgrounds. Stepping Stones ABA is a proud member of The Tricare Autism Demonstration Project. This is available to active duty military families and provides ABA therapy to diagnosed children. Military dependents diagnosed with Autism, Asperger’s, PDD-NOS, or CDD are eligible to participate in the program. Stepping Stones ABA therapists are available to come to military family homes and provide the allotted 15 hours of 1:1 in-home therapy per week. The American Academy of Pediatrics recommends that screening for autism begin with children at 18 months and again at 24 months. Our tutors are able to develop customized home-based ABA programs that can evolve as the child develops starting at a young age. The elementary school/pre-teen years is a stage where ABA therapy and home-based involvement can make transformative differences in the life of an autistic child. As autistic kids move into middle school years, ABA therapy, can help create a pathway for a positive quality of life. For teenagers & high school-aged children with a more significant autism spectrum disorder, ABA therapy can be especially effective. Stepping Stones ABA welcomes the opportunity to help young adults with autism manage their challenges and achieve their goals. Stepping Stones ABA, a home-based Applied Behavioral Analysis provider, was founded in 2007 by Rebecca Miller, MA, LPA, BCBA. 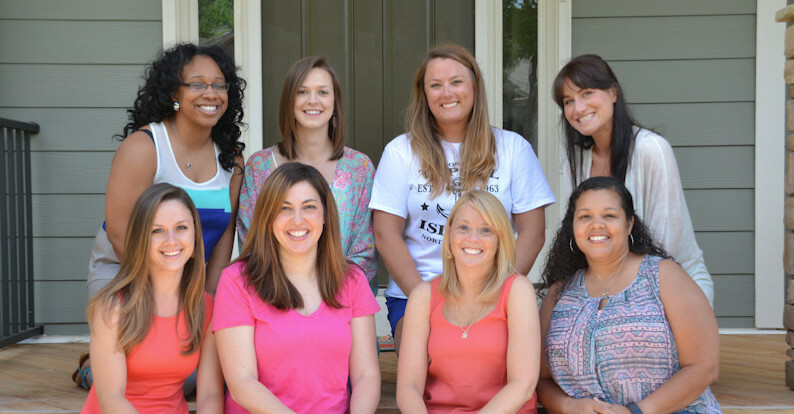 Stepping Stones ABA is a licensed clinical practice for children with autism. 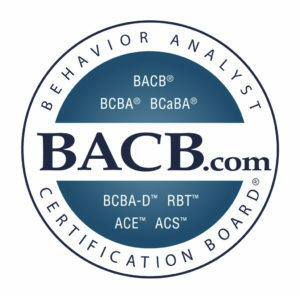 Rebecca and her team work with the ABA techniques to help create individualized treatments for children who have been diagnosed with austim spectrum disorder. At Stepping Stones ABA, we believe that our 100% home-based therapy is the best way to help children with their disabilities. All of our sessions are designed to help children thrive and engage in the place they know best and feel most comfortable in. We offer children the opportunity to engage in activities to meet their developmental needs and that allow for growth and development. At Stepping Stones ABA we treat each program for each child differently. We modify and customize as needed for each child. 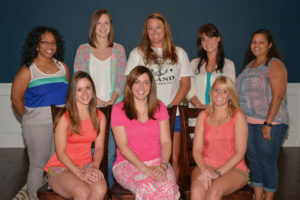 At Stepping Stones ABA all of our tutors are fully trained by licensed and certified supervisors. Our team works together to discuss different ABA techniques, while using outside resources that will help our clients reach their greatest potential. We work closely with your child and family to create customized therapeutic programs that make a profound difference in your child’s quality of life. Please visit our client resources section to learn more about our credentials, affiliations, and partnerships. As your partners in the care for your child Stepping Stones ABA is committed to making every aspect of the process as manageable as possible. 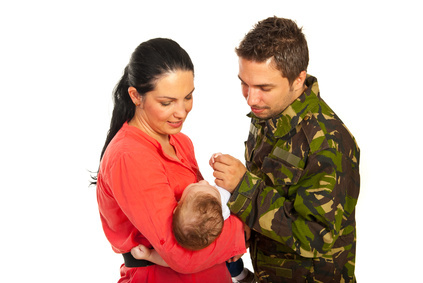 We currently file Tricare, Blue Cross Blue Shield of North Carolina and BC/BS of Florida, and Cigna insurance documentation and work closely with every employer whose health care and benefit plan offers ABA benefits. 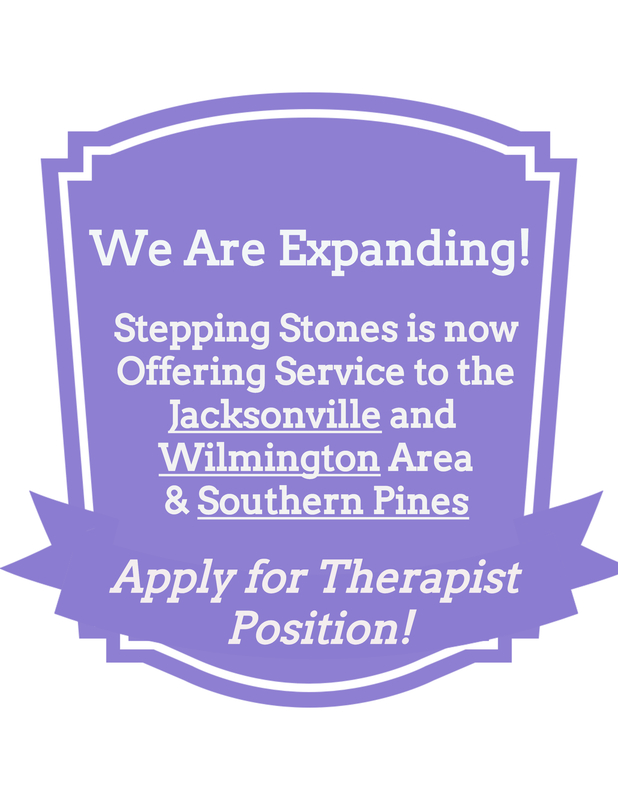 Interested in beginning an ABA tutoring career with Stepping Stones ABA? Whether you’re looking for full-time or part-time positions, we are the practice for you! At Stepping Stones ABA, we are always looking for enthusiastic, motivated, and compassionate ABA tutors to join our family. Please download our job application or contact us for more information on available career opportunities.